When I interview people regarding the rebellion that took place in the 1990s [and if they are old enough the 1960s], I usually receive one of two responses. 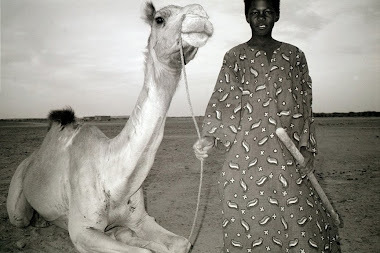 One, that the rebels were just a bunch of bandits [which was partially true as some people did take advantage of the situation and used assault rifles to extort money and animals from people in the countryside] and second, that the rebels were the sons of herders. This rings true for at least the start of the rebellion in the 1990s as Touareg and Arab leaders amassed arms to attack military installations in the Tombouctou and Gao regions. 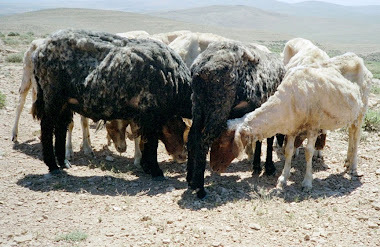 The first attack which took place north of Ménaka was in a valley called I-n-Teidenni which is the source of water for animals and herding families during the rainy season and pasture in the drier months. When I return to Bamako and look in the archives for the events of the 1960s rebellion, I suspect its commencement will have been in one of the valleys that some of my interviewees use for maintaining their flocks. I bring up this point because I was told that yesterday that an attack took place about 450 km from where I am in Gao. One of the rebel Touareg leaders, named Ibrahim Bahanga is not in agreement with the recently re-elected president, Amadou Toumani Touré , saying that he has failed to honour the agreements of the peace accords. Bahanga and his supporters attacked a military post at Tin Zowetin [Algerian-Malian border] on Thursday night. I have noticed a change in the daily activity as there are more military vehicles heading north and more military people circulating around Gao. It is hard to tell at this point, however, if there will be further attacks or if Bahanga is using this incident to draw Amadou Toamni Touré to the bargaining table once again. One thing is certain, though. The sons of herders are helping Bahanga in this attack as they have in previous times. If the violence continues, I fear what this means for the greater pastoral community in the north. In the past during turbulent periods like this, they have been the victims of banditry, military interrogation and harassment, in addition to greater acts of violence committed by both sides. In two weeks I will be returning to Bamako and sharing my findings in this blog as I write up a report for the Ministry of Education. But for now, here are my observations from the recent election this past Sunday. Mali just finished up their presidential election. From my observations, there were two major problems. Poor voter turnout was one problem. In some regions only 25% of the eligible voters turned out. I bumped into friends on the street who told me they were not going to vote either because they did not have the chance to return to their villages where they had their registration cards or out of simple apathy [it is sad to see this as I am accustomed to voter apathy in my own country]. The other problem and one that should be taken seriously is the limitations of democracy in African countries. The candidates who have the means to publicize and tour the country are going to have a considerable advantage over candidates that do not have the finances, more so than in western democracies as Africans still lack opportunities in education. Amadou Toumani Touré spent at least twice more than his close contender, Ibrahim Boubacar Keita and after these two the other candidates had very limited exposure to Malian citizens. Mali is a multiparty democracy but look at the changes since 2002. In 2002, 24 different political parties ran for the presidency. Perhaps this number was excessively gross for voters but this year, 8 political parties campaigned. How many choices will there be in 2012? From Amadou Toumani Touré’s success in gaining a second term I regret that the choices will be greatly reduced from few to one. Should money decide political direction? That is not democracy. I had little chance to look at press coverage of the candidates while doing my research here in Gao but from what little I saw, they appeared to give candidates equal time on the news programs. That is certainly progress. However, very few Malians have the means or opportunity to see the news. In addition, outside of Bamako and major cities, few Malians are fluent in French. Questions posed to the candidates were all given in French. Using an African language is out of the question as it will create ethnic divisions in Mali. 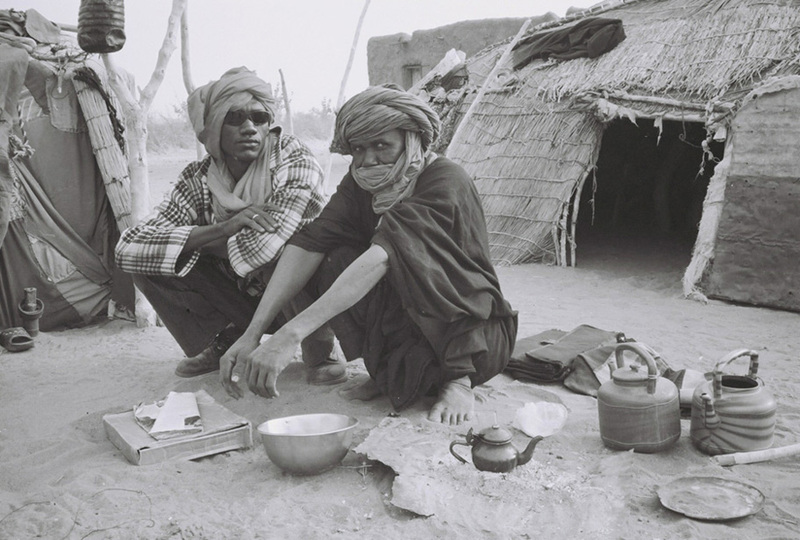 Still, broadcasts in French do exclude many walks of life in Mali, particularly the older generations and people living in the countryside. In my opinion, Amadou Toumani Touré did everything legal and exercised his right to run for, campaign and win voters in this past election. But one cannot ignore the limitations and restrictions that other candidates had during this previous election. Political practice still needs work in Mali and perhaps during Amadou Toumani Touré’s second term there can be reforms in campaign spending, improvements in voter registration and educational reform. From my point of view, democracy has not reached Mali just yet.